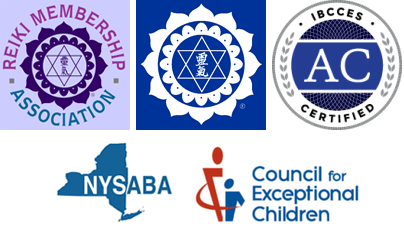 This is a two day course and, after the course, participants practice for 30 hours and meet with the Reiki Master before receiving certification. 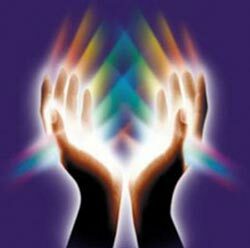 Must have completed Reiki Level 1 Certification to take this course. For Maui residents, please do not register online. Please call 808-222-7981 for Kama‘aina Rates.